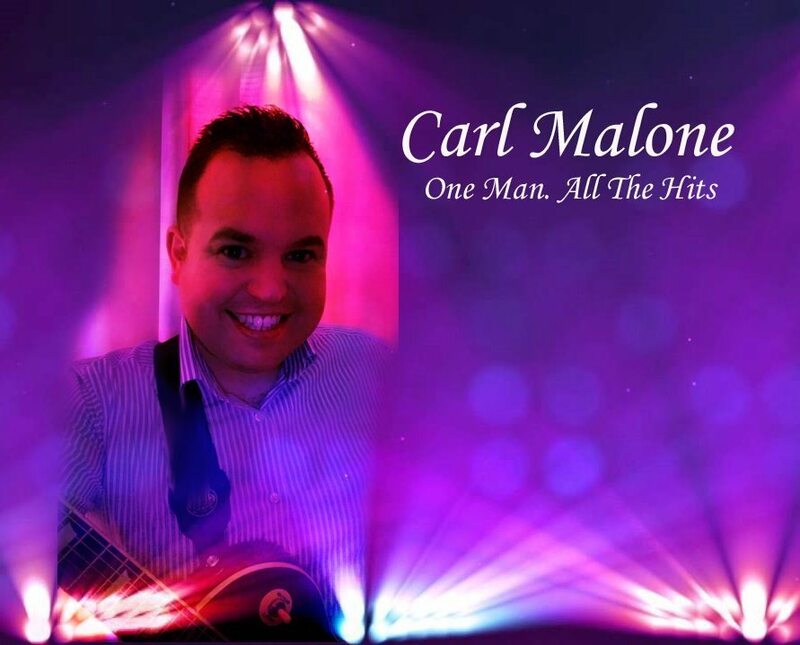 'One Man Show' using the best of sound and lighting technology to turn every gig into a show. Custom backing tracks give the full band experience too. I’m a ‘One Man Band’ playing guitar and singing live. I use custom backing tracks to give the effect of a full band and perform a high energy set for up to three hours. I cover every genre of music from the 50’s to today’s latest hits as well as Irish trad and waltzes. I play in pubs, restaurants, wedding and birthday parties, christenings etc.. I can do acoustic sets too, just acoustic and vocals, to suit reception music. I use the best of sound and latest lighting technology to turn every gig into a show.